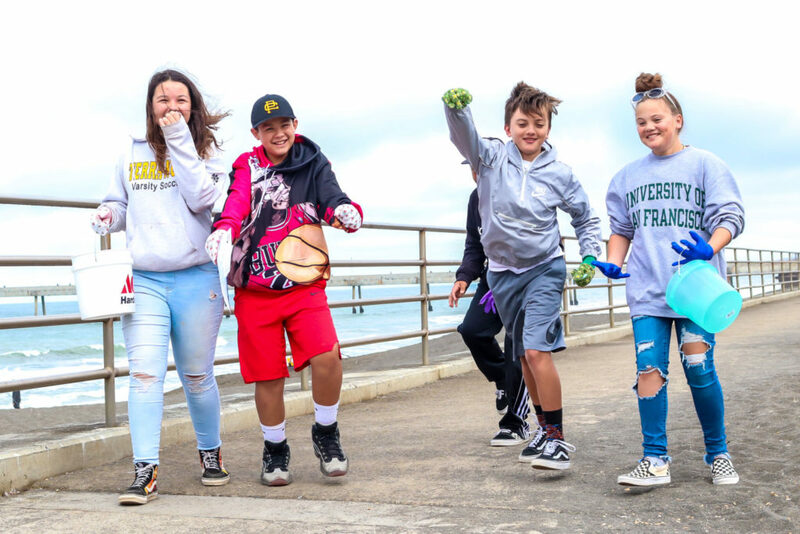 We are so proud of you for coming out on Coastal Cleanup Day to make a positive impact on our neighborhood. This year, some habitat restoration was done at 5 different locations and they removed 1076 lbs of green waste. Take that invasive weeds! 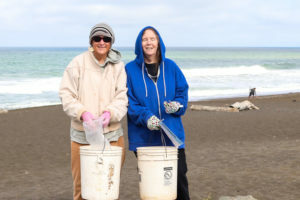 We also had cleanups organized at 7 beaches, 2 major streets and 10 parks/neighborhood areas which is 6 more locations compare to last year,’s Coastal Cleanup Day. Way to go gang! One sad note: Over 2 hours we picked up 413 plastic bottles, booohoooo! While these little bottles might seem convenient, they are a danger for our Ocean and our wildlife. Under the sun, plastic disintegrate into millions of little plastic bits that are then found in our soil and even in the stomach of fish, birds and other animals. So, if you don’t have any other ways to get water on the go, at least make sure to recycle your plastic bottle, otherwise we encourage you to adopt a more sustainable solution such as using a reusable water bottle. If you don’t know what to get for Christmas, keep that in mind! We can’t thank you all enough for your terrific participation and inspiring efforts for cleaning up the streets and coastline. We can’t wait to do this again next year!